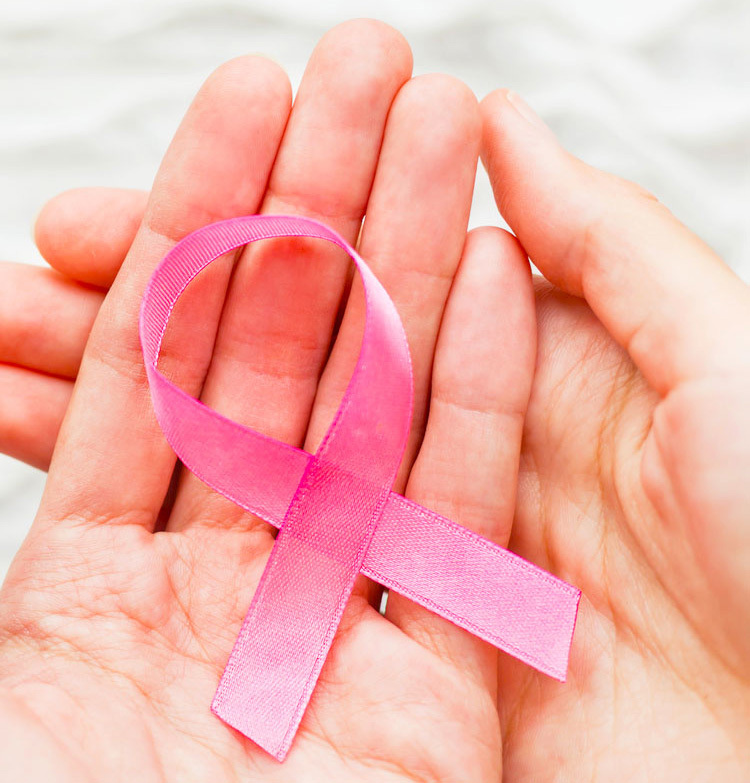 Is Breast Cancer Screening Effective in Diagnosis? Breast Cancer screening guidelines were revised last year by a group of health experts (US Preventive Services Task Force or USPSTF). 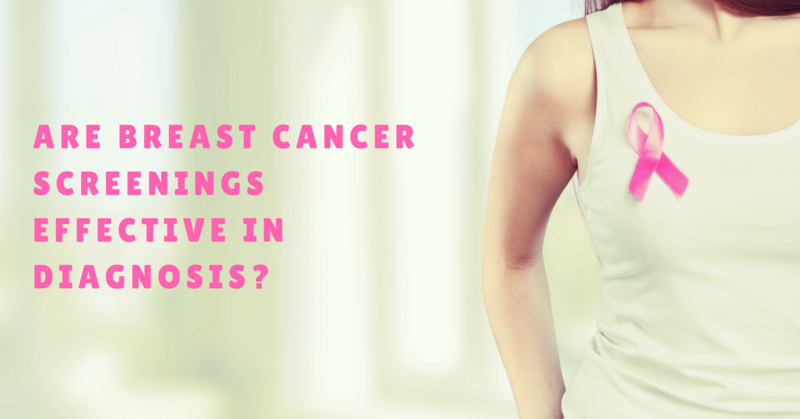 Based on a systematic review of published evidence, they recommended women at average risk in the age group 50 to 74 have screening mammograms every two years instead of annually. For women in the age group 40 to 49, they left it up to the woman and her doctor to determine screening based on her risk factors and harm versus benefit preferences. This change sparked a firestorm fueled by proponents of annual mammograms and those concerned that insurance companies would require copayments. The emotionally charged opposition to the recommendations may have left many women confused. 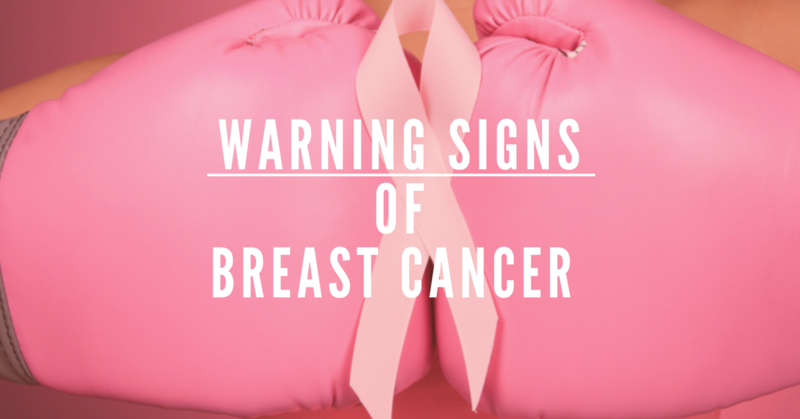 As we approach Breast Cancer Awareness month, it is important to revisit this topic and review any new findings. © 2017 COPYRIGHT OncoTAb, Inc. ALL RIGHTS RESERVED. Not available for purchase by residents of CA, FL, MD, PA and NY. Not available for purchase by residents of CA, NY, NJ, RI and MA.